The 19th Annual Ontario Wine Awards were held Friday night at the Queen's Landing Inn in Niagara-on-the-Lake hosted by celebrity TV chef Christine Cushing. Big winners this evening were Malivoire, winning three Golds for Chardonnay, Gamay and Merlot along with 3 other awards for a total of six. 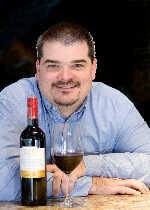 Tawse took two Golds (Riesling and Cabernet Sauvignon) on their way to collecting five medals. While Inniskillin with 5 awards (including two in the Vidal Icewine category) and sister winery Jackson-Triggs took four medals for a haul of 9 for Vincor. Chateau des Charmes and Angels Gate took home 4 medals each. There were no Golds handed out in the Gewurztraminer, Red Hybrid, Syrah/Shiraz and Blended White categories. No surprise that a Creekside property took the Blended red Award, that’s their fifth year in a row. There were also 5 categories that saw ties for top spot. Winemaker of the Year went to Marlize Beyers of Hidden Bench, obviously caught totally off-guard, and by surprise, her acceptance speech was about how proud she was to be part of the Ontario wine community and to be a winemaker. 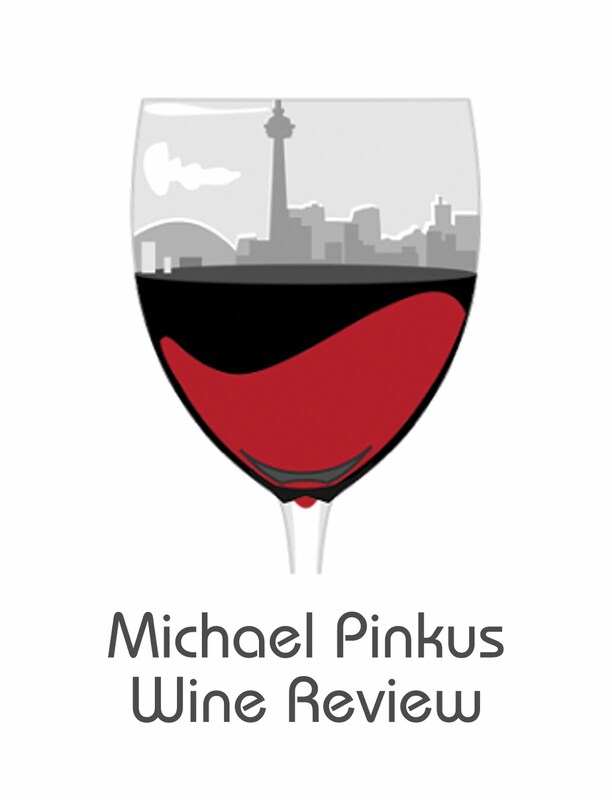 The rest of the winners, in the silver and bronze categories, can be found at www.ontariowineawards.ca. while there sign up for Michael's free bi-weekly newsletter.